In Bolinas, California, locals have been known to take down road signs to prevent tourists or newcomers. Martha’s Vineyard is surrounded by water on all sides. Marfa, Texas is three hours from the closest airport. The best small towns stay that way for all kinds of reasons. More common than the reasons above: a lack of job opportunities. But if you could work from anywhere, would you stay in the city? Go ahead, start fantasizing about the big skies, open spaces, quiet, community, and charm of these top-notch tiny towns. I grew up in beautiful California, but I didn’t surf or live near a beach. 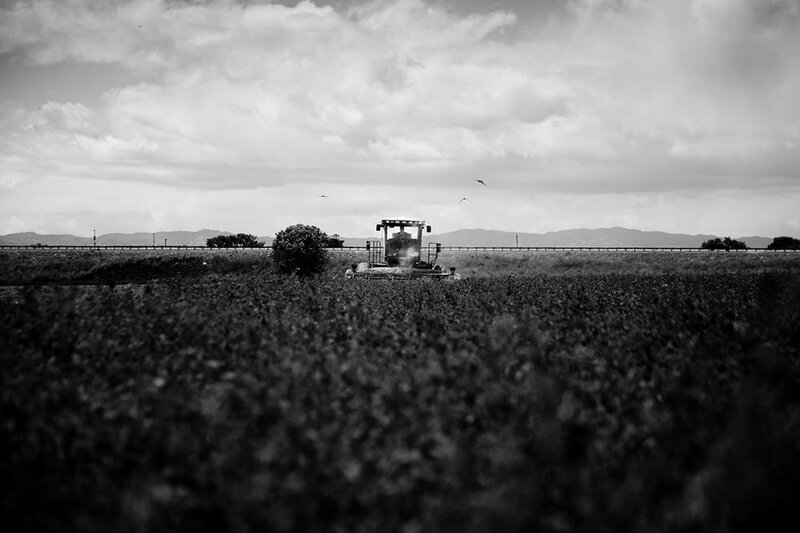 I grew up in the crops of Yolo County, near Davis, California. People know about University of California Davis, but they don’t know about the hilly farmland, the crisp rivers, and the golden light nearby. A photographer living in San Francisco. My parents raised my brother and I to be city kids. They showed us how to ride the buses alone before our baby teeth fell out, took us to work at soup kitchens on Thanksgivings, and had us march through museums and sit through operas. So when they up and left us and the city for Waimea, Hawaii, I thought they would be back in a year. But the beauty of Waimea gives them reasons to be outdoors all the time and the smallness has given them a community they never had here. Now they’re showing us how to slow down and find our own happiness. Born and raised in San Francisco, I now reside in Oakland. I’m a graduate student, photographer, and part time muscle car racer. Polebridge, Montana has no electricity in town and getting there requires an hour-long drive on a rough dirt road. 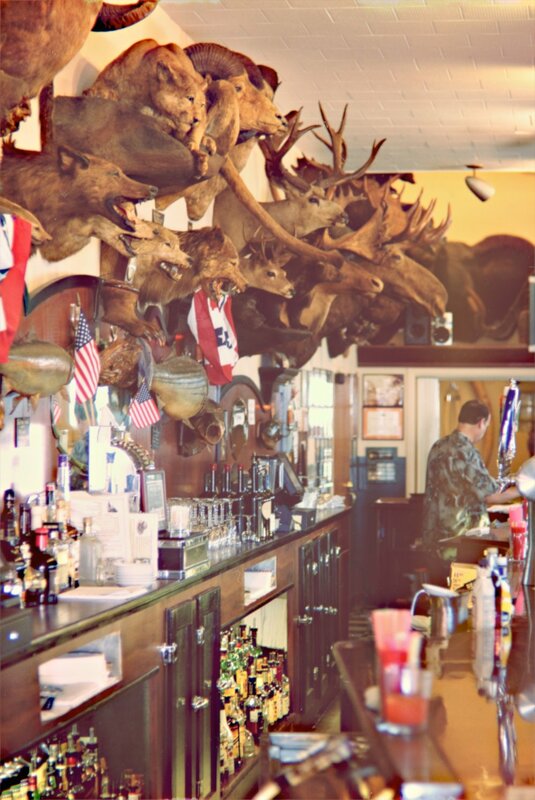 Most evenings everyone hangs out at the Northern Lights Saloon, where you can have an elk burger for dinner and cross paths with a variety of travellers and locals. 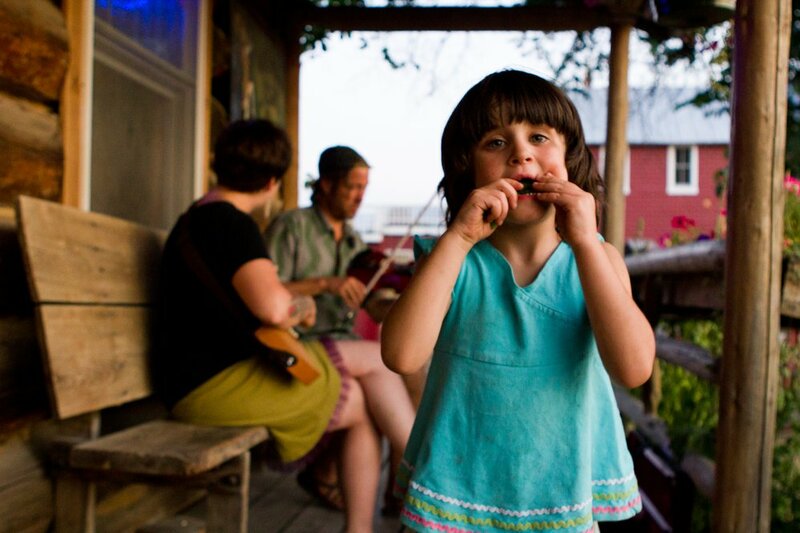 Like this little girl, who was dancing barefoot on the front porch of the saloon with her sister, and whose family spends their summers in a cabin there. I’m a photographer and food blogger based in San Francisco. Hope, Alaska is about as far into the middle of nowhere as you can get. 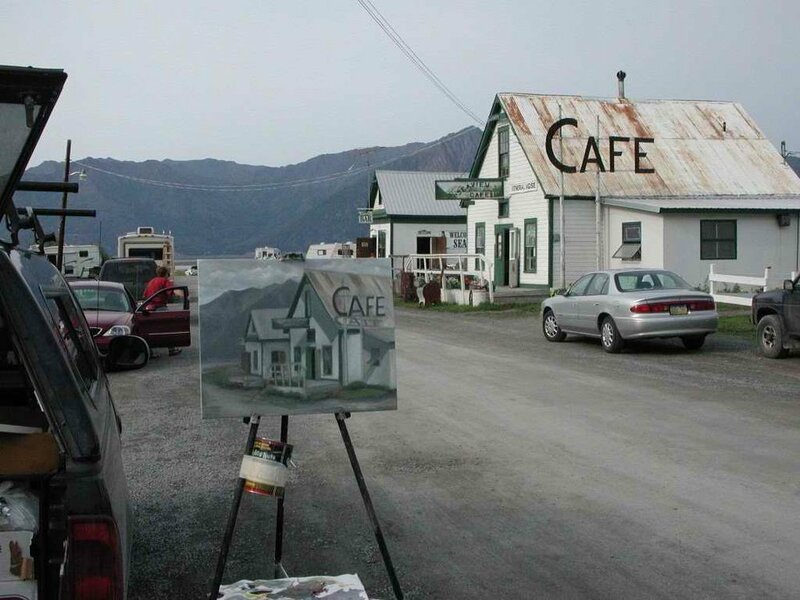 It’s full of RVs and fisherman, and offers the best salmon and halibut anywhere. The sun didn’t really set while we were there — this photo was taken after dinner at almost midnight, and after this we fished until 2 in the morning. I’m a ship pilot in New York City. Rekindling a few decades’ interest in photography, glad to have found the outlet to share photos. When it comes to tiny towns you can’t get much smaller than 150 people. But for such a puny population, Uncertain, Texas packs a big punch. 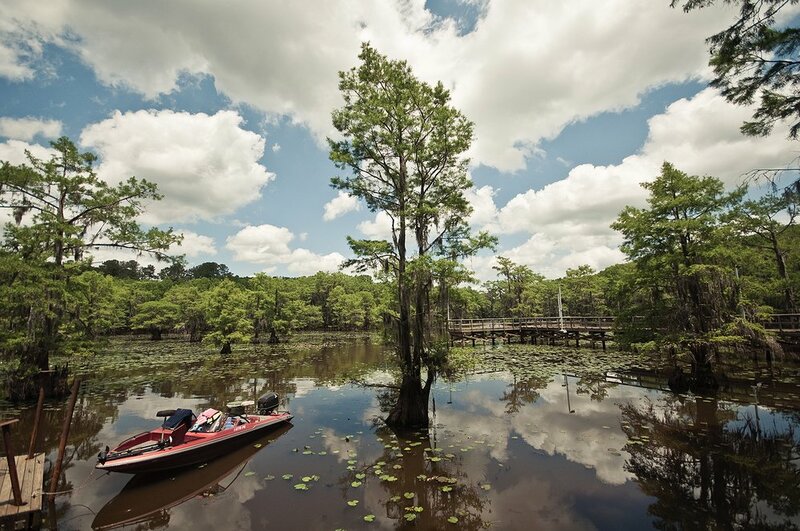 The make-shift community rests on the shores of Caddo Lake, one of the largest natural lakes in the South. Located on the Texas-Lousiana border it’s swamp land as far as the eye can see. The giant, moss-infested trees are everywhere and they look like something right out of the Prehistoric Era. If you go out in a canoe on your own, take a compass, because the wetland all starts to look the same and you might be gator bait if you get stuck out on the water after dark. The sleepy town is filled with salt-of-the-earth folks who can provide you with the best catfish dinner you’ve ever had and a place to rest your head in one of the many hunting- or fishing-themed motel rooms. I’m an award-winning commercial photographer residing in Dallas, Texas and specializing in architectural and editorial photography. I love taking pictures, writing, and design. 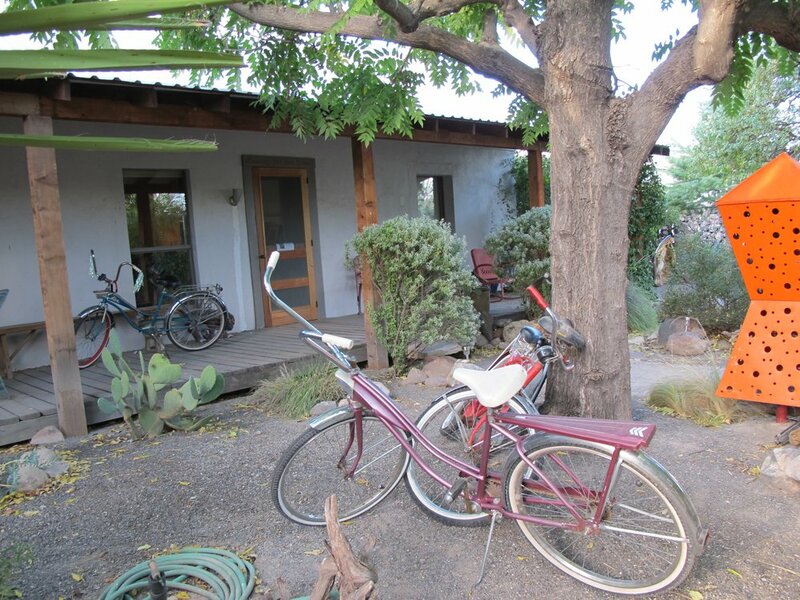 Old bikes, front porches, dusty cactus, and a big ‘ol piece of art: The ingredients for a typical yard in Marfa. My husband and I spent our fifth anniversary in this west Texas art town. We stayed in a yurt, ate falafel from the town’s only food truck, and wandered aimlessly. We found lots of rusty bikes for riding, Warhol’s “Last Supper,” rock shops filled with locally mined crystals, and Tecates in the can. 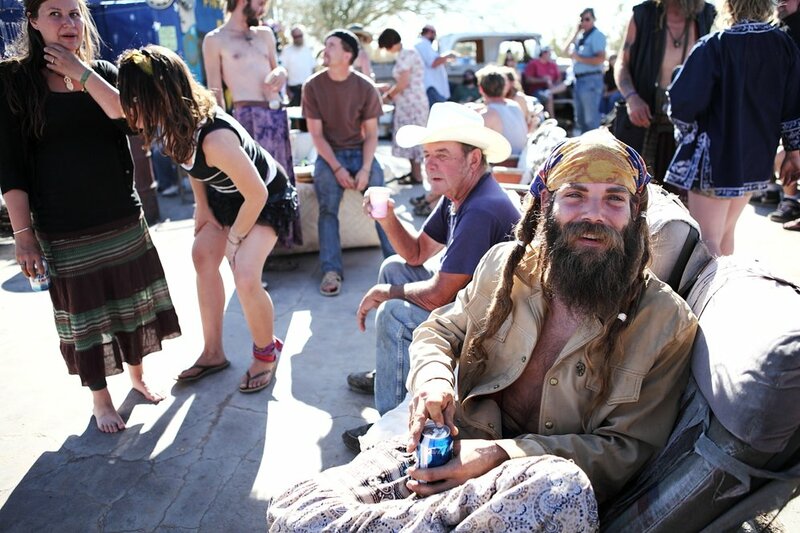 Marfa is a surreal community with the brightest stars you’ll ever see. It’s a beautiful and nutty place and someday, I want to live there! I’m a food stylist and also develop recipes for magazines. I’m currently living in Dallas, Texas while my husband attends grad school at SMU. We will hopefully be relocating somewhere near a beach after graduation. I really wanted to write about Marfa, a small town and artsy enclave in Far West Texas for which I feel an extravagant and unrestrained affection, but I just didn’t have the right photo. 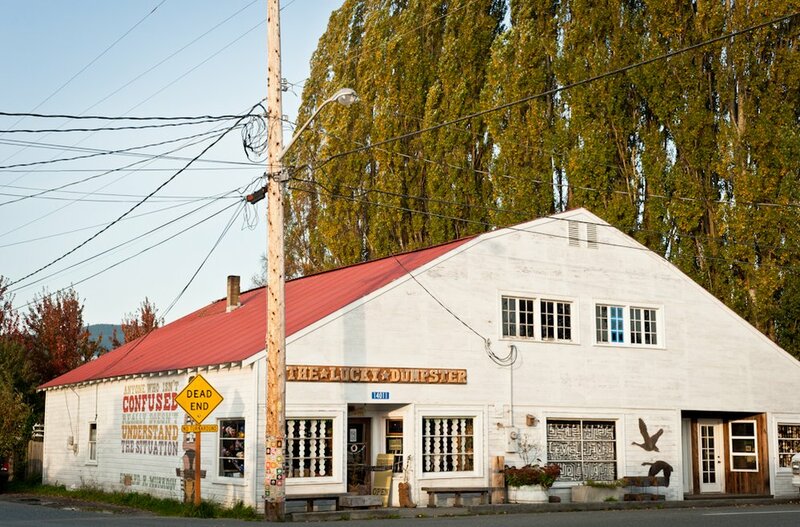 Edison, Washington, however is another small town I’ve recently fallen for. My parents relocated to a suburb north of Seattle a few years ago and are still discovering their new home state. Because I’m a photographer, they tend to take me on short road trips to “photogenic” destinations whenever I go visit them. It’s very sweet and I appreciate their attempts to please, but I’m not always super intrigued or visually inspired by the places they take me to. All of that changed though when we happened into Edison on the way back from Bellingham via Chuckanut Drive. I counted four art galleries on Edison’s lone L-shaped main street. There was also a saloon, a cafe-restaurant, an artisanal bakery, a place called Slough Food (Edison is situated on the shores of a sort of slough), and so on. I was charmed the moment I stepped out of the car. I am a San Francisco-based freelance photographer with a literary background and a growing list of clients. I love butter, snail mail, and shiny things. My favorite game — hands down — is Boggle. The town of Covelo, California (also known as Round Valley for the way the mountains completely surround it) is the town my mother and her family are from. All of the members of her family are workers of the earth in varying degrees: hunters, sawmill workers, horse breeders, etc. 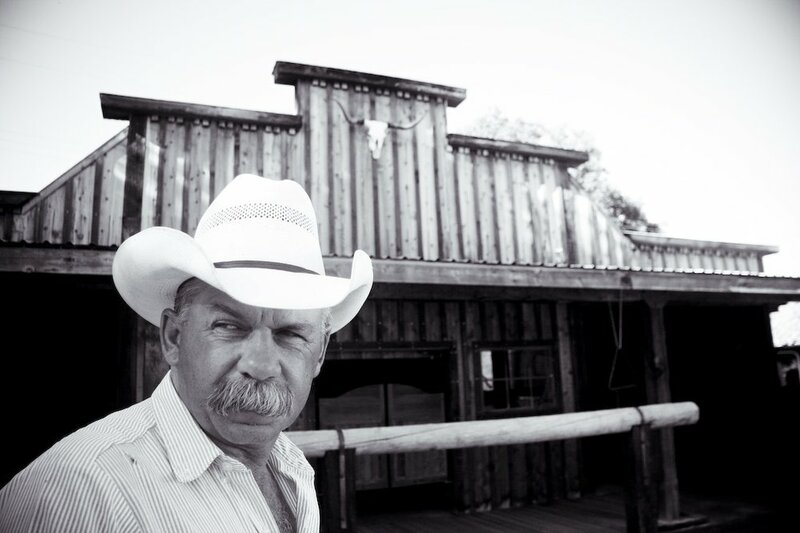 This is a photograph of my Uncle Tim in front of the saloon he built next door to his house, and overlooking the ranch where he breeds bucking bulls for the rodeo. I spent my youth playing in the fields, catching tadpoles in the river, and soaking up the family history around. I will still always cherish this patch of the world. Ariana is a nomadic girl with a few citizenships and a love of people and people-centric subjects, abandoned or not. She currently lives and shoots in Toronto, Canada. This past summer I spent two weeks in Greensboro, Alabama and fell in love with the people and the town. I was participating in Project M and helped launch COMMON Hoops with five other designers, a program that empowers youth through design and basketball. 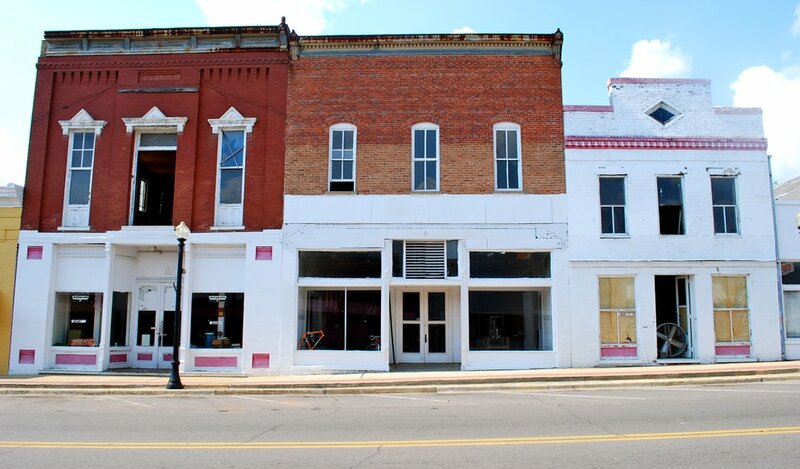 This is a photograph of the buildings on Main Street in Greensboro, which is in one of America’s poorest counties. The building in the middle is Bike Lab where they are designing and building bamboo bicycles to help develop a new economy, and the building on the left was being restored. Ethan is a designer and creative thinker who believes in the power of design combined with love. He lives in Connecticut and is a senior at the Hartford Art School. On a short-term assignment, I spent three months living in Mullins, South Carolina, a town of population 5,000. I grew to love the small town atmosphere where people’s histories go back to the days of “my great-great-great-granddaddy.” Amongst the many South Carolinian traditions, there are certain specialties only known to the locals. 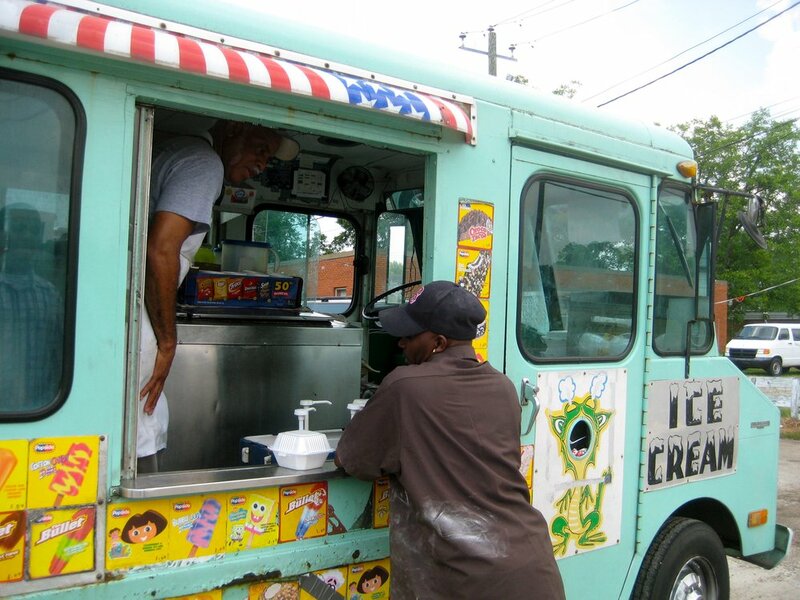 Point in case: Gerald’s famous ‘ice cream truck,’ where during lunchtime, you can go beyond the ice cream and get your true Southern eatin’ on. Collard greens, mac ‘n cheese, candied yams, rice, and smothered pork chops galore with a dollop of Southern charm to match. People like Gerald make small town Mullins big in heart. Alice Yen is an undergraduate at Duke University in Durham, NC and has conducted fieldwork research in southern Africa, the United Kingdom, rural areas of the United States, and most recently, central and southern Asia. Between the gilded tourist town of Newport and the perfectly prim surrounding countryside, Middletown, Rhode Island is where life goes on living. 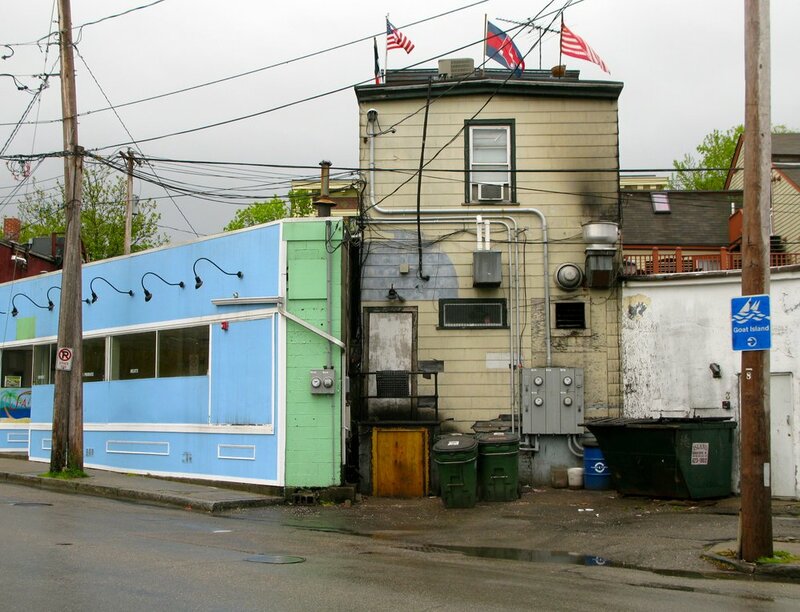 It’s as unassuming as its name, but retains a charm of authenticity in its diners, flags, and empty streets. As a European, it struck me as quite humorous that Americans would fly a flag with red socks on it. In France, wearing red socks is a signifier that one is communist! It seemed a bit out of place in the land that birthed capitalism, but then I found out that the flag is actually in honor of a baseball team. Multi-media producer living in Mallorca, Balearics. I love visiting my father-in-law in Paso Robles. There’s something about small towns that gets me everytime; the history, the people, the quiet. 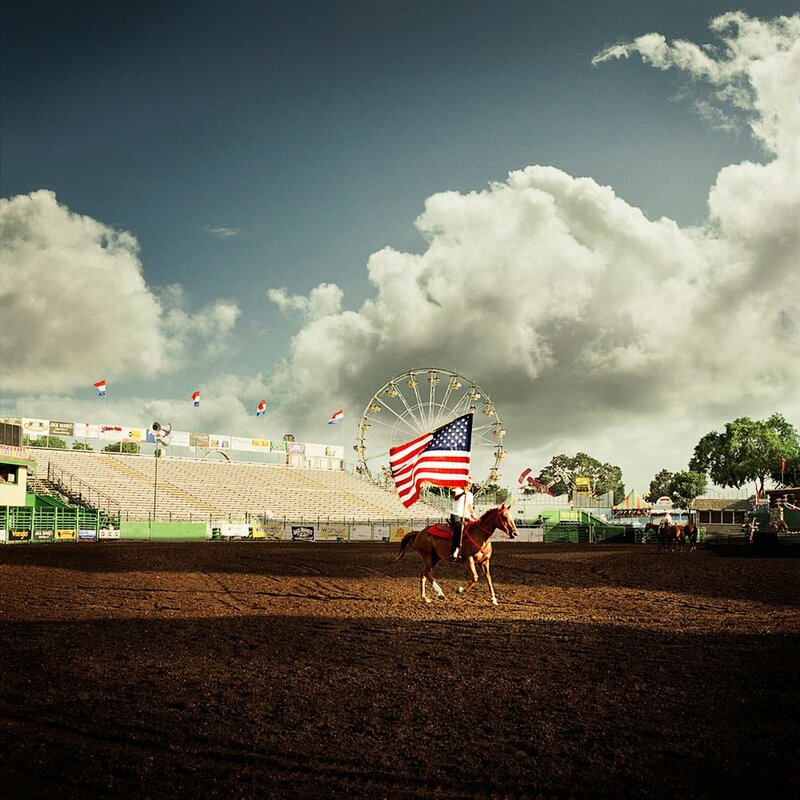 Jim Hughes is an advertising photographer based in San Francisco/Bay Area. Name: Jimbo; Height: Medium; Weight: Solid; Eyes: Sharp; Grown in: California; Status: Happily Married; Experience: Years; Necessity: Killer Crew; Luxury: Golf, Burgers, Bike; Goals: Daddy of the year; Happy Place: Behind Camera. While located only about an hour east of San Francisco, Foster’s Bighorn is the conceptual opposite of the liberal city by the Bay. Foster’s is your quintessential small town bar, replete with the requisite local characters and the ever delicious helping of greasy french fries and a burger. There is no better starting point to get in the mood for exploring the San Joaquin Delta, a little piece of the Louisiana Bayou right next to the Bay Area. Architect-slash-photographer-slash-architect in San Francisco. Both shy and extroverted, depending on the time of day. Wannabe DIYer who loves making stuff and collaging things together. 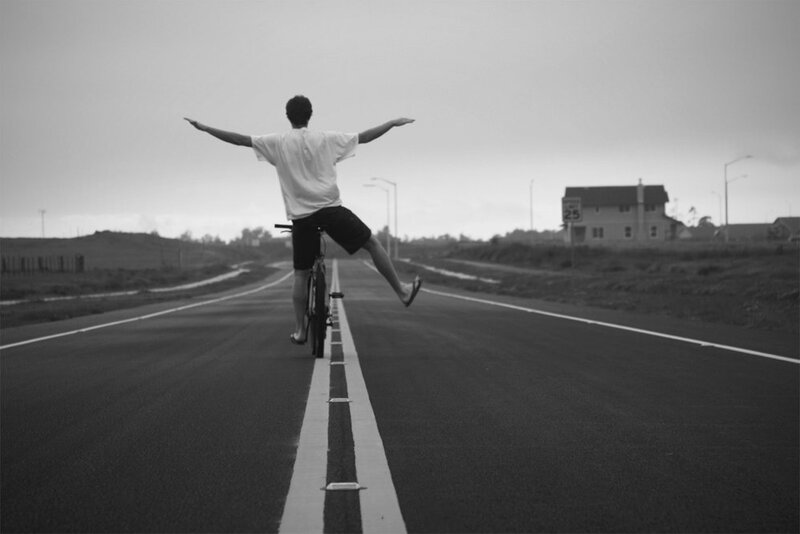 A restless traveller, extremely receptive to being thrown into the midst of unusual people and places. Slab City is a “free RV oasis” turned off-the-grid artist community located in the desert near Niland, California and the Salton Sea. When four of us headed out from San Diego to catch its annual talent show, we were pleased to make the acquaintance of this character, who called himself Moth. I capture awesome wherever I go. During my first trip to the USA, my home base was the small town of Iola, Kansas. 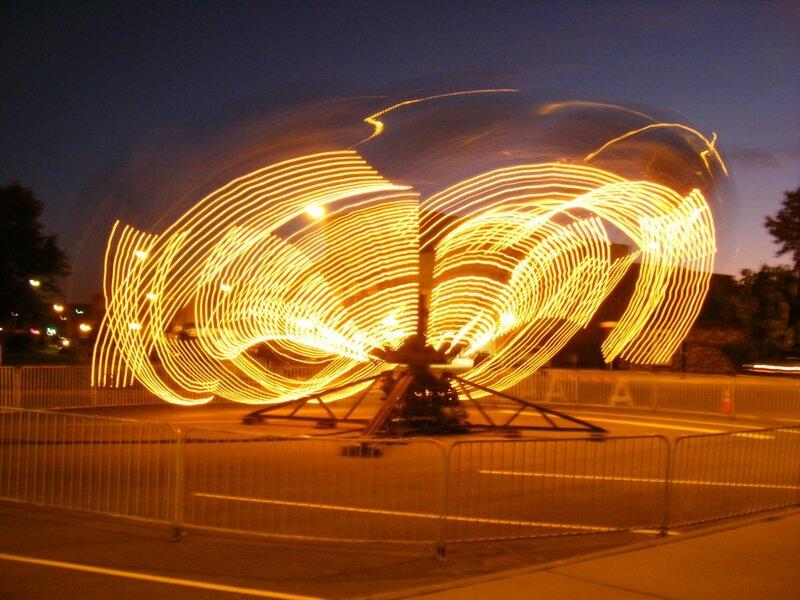 Shown here is one of the highlights of the trip, the Farm City Days Carnival. This was a magical moment for me as I experienced my first taste of American tradition (and some funnel cake). I am a teacher in Thailand who has lived in Africa, Asia, and America. I love exploring, travel, and especially photography while zipping around on my pink scooter looking for new moments to capture. My family usually takes summer trips far away from our native Austin: Paris, London, Cancún, or Vancouver for example. 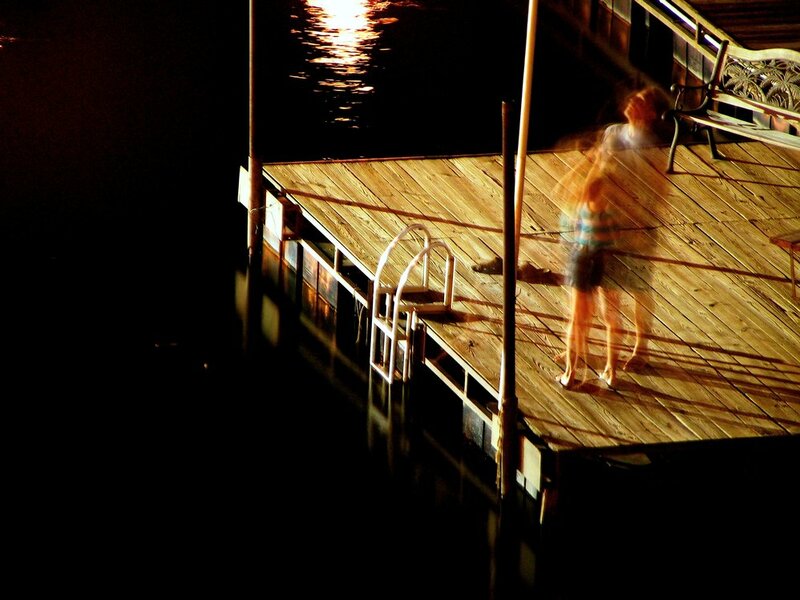 This summer, we stayed in the South and went to Hot Springs, Arkansas instead. The solitude, the sun, and the easy familiarity of the place made it a perfect summer spot. I am a student of reality and aspiring designer of things. I’m from Austin, Texas.